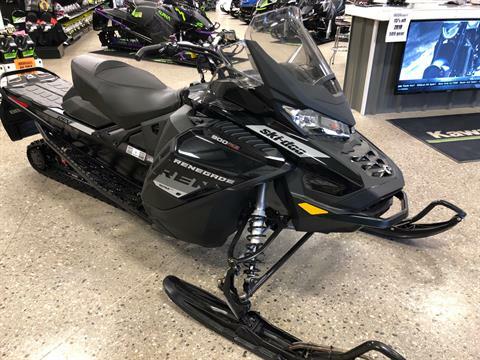 Mega Powersports and Marine, centered in Gaylord, Michigan; has been providing northern Michigan with winter and summer fun for years. 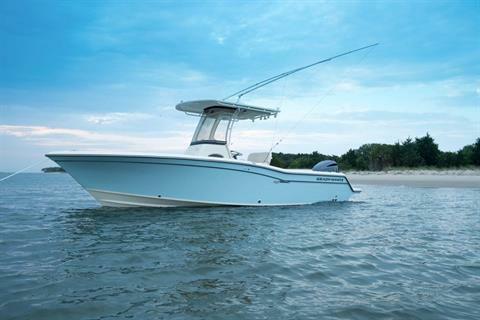 Our Mega selection of in inventory will fill any of your recreational needs. From trail riding to sand dunes, backcountry to utility work, a day on the water to extreme recreation, Mega Powersports will provide you with the right tool for the job. Mega Powersports is as much about service as it is about sales. Our certified technicians are there to assist you long after your purchase. Whether it's regular maintenance, aftermarket accessories, or performance parts, our experts can ensure your satisfied no matter what your recreational needs may be. 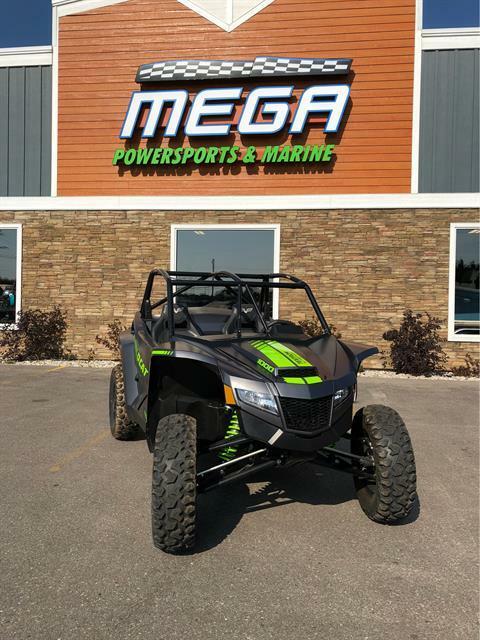 Mega is an authorized dealer for the industries top brands: Arctic Cat, Tracker, Sun Tracker, Moomba, Mercury Outboards, Husqvarna, Genuine Scooter Company, Supra Boats, Tahoe, Nitro, Yamaha Outboard, Honda Outboard and Felt Bicycles.